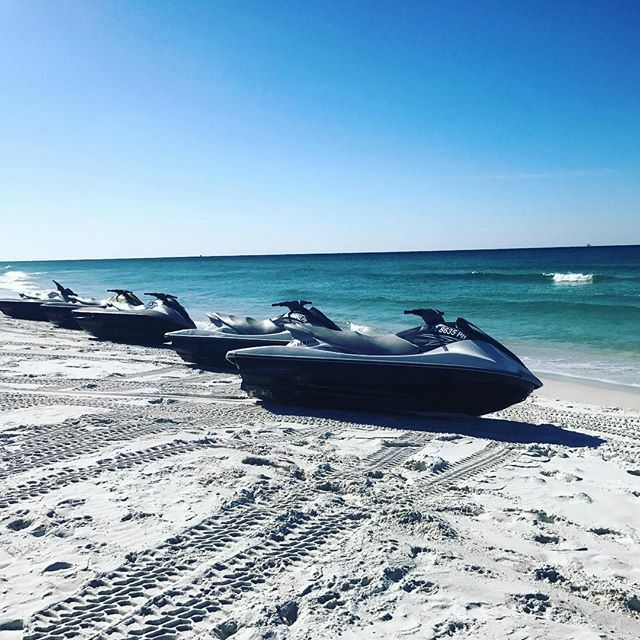 Featured as one of our top watersports in the area, jet ski rentals can be one of the coolest water adventures you take during your vacation in Panama City Beach. 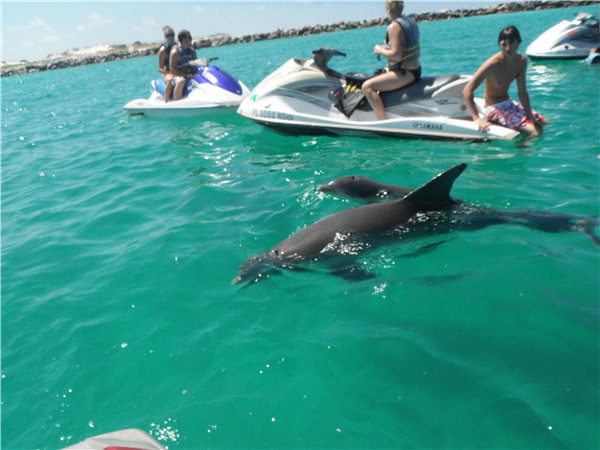 Whether you're wanting to take a dolphin tour or cruise along the Gulf Coast, renting a jet ski should make you must-do list. We've found the 5 best local rental companies, based on hourly price and positive history with their customers. Below you'll find information and helpful tips for each company, as well as what you can expect to pay. Rental pricing: $79/half hour or $129/hour. Must be at least 16 years old to rent. Each waverunner can carry up to 3 people. Rental pricing: $110 for 1 hour or $160 for 2 hours. 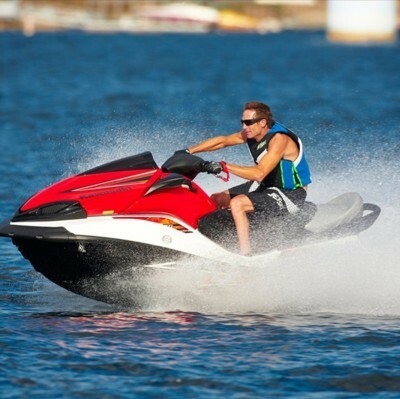 Offers guided and guided jet ski rental tours. Each jet ski can seat up to 2 people. 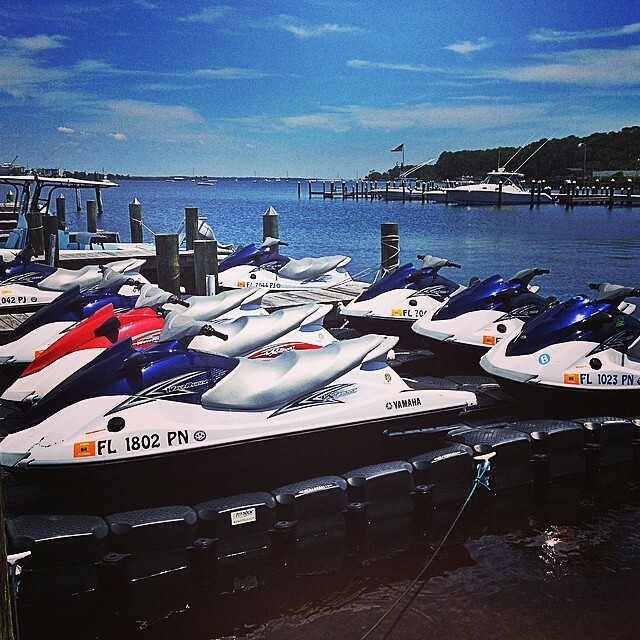 One of the lowest prices for jet ski rentals in Panama City Beach. Rental pricing: $60/half hour or $100/hour. Offers guided and unguided rentals. 3 riders maximum per jet ski. Rental pricing: $85/hour or $160/two hours. 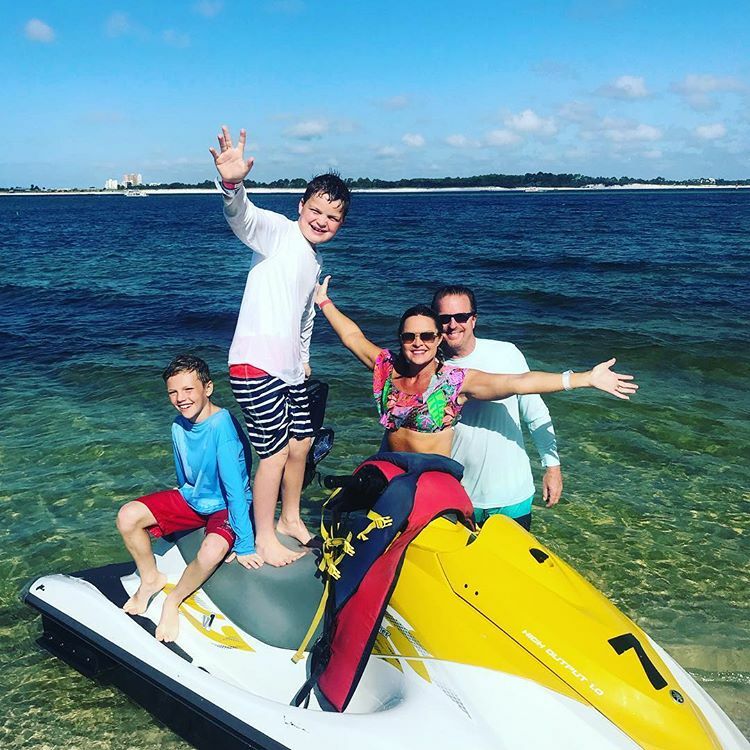 Age Requirement: If you are born after 1988, Florida requires that you have a Boater’s Safety Education Certificate in order to operate a jet ski. 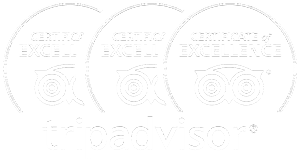 Each rental company is knowledgable about the state's requirements and we recommend asking for more information before booking.